I’m a writer, content designer and consultant with 11+ years’ experience across fashion, food and drink and the arts. I have written for Grazia, guardian.com, BuzzFeed, The Pool and Make it Last. I specialise in delivering successful site and product launches, working with Wellcome Trust, M&S, ASOS, Skype, Topshop, Swarovski, Yahoo and more. When I’m not writing I like to play with clay, you can see my ceramics here. I’m also the co-creator of You’re Doing Great, a toolkit to help you run a life appraisal network with your friends. 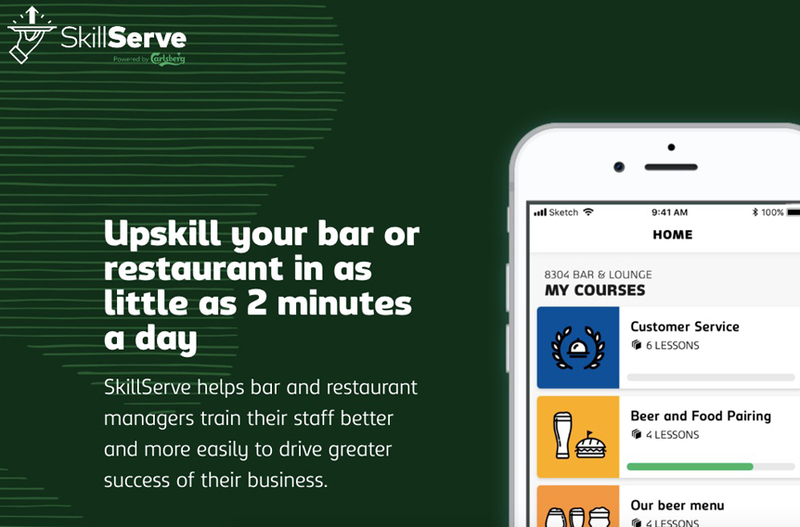 Content and research for SkillServe, a digital product for Carlsberg. 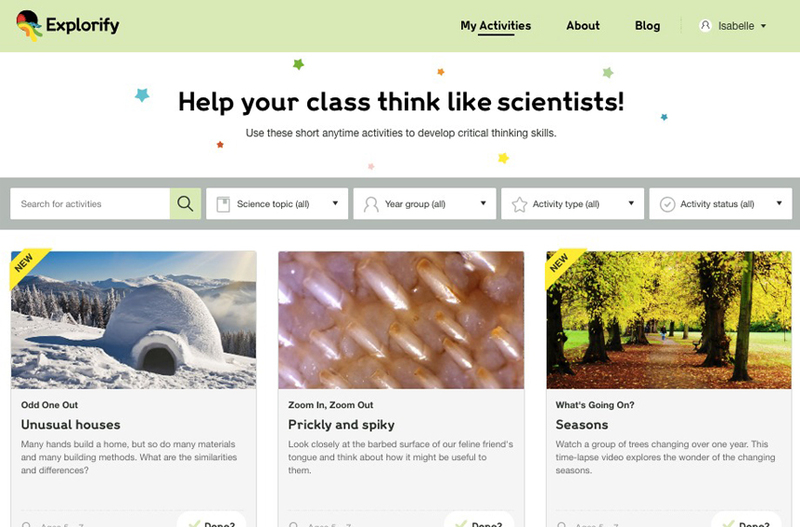 Content lead for Explorify, an award-winning digital primary science product. 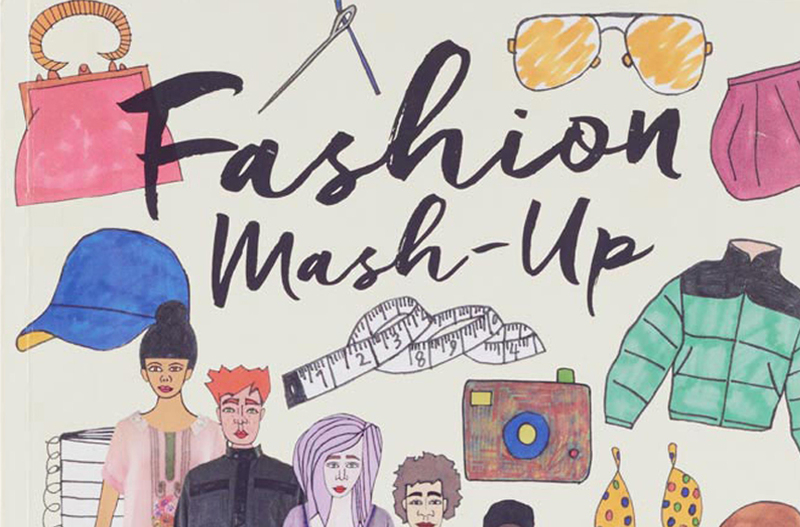 Author of Fashion Mash-Up, a deluxe fashion dress-up book illustrated by Daisy de Villeneuve. Content for proprietary editorial platform aimed at young creatives.